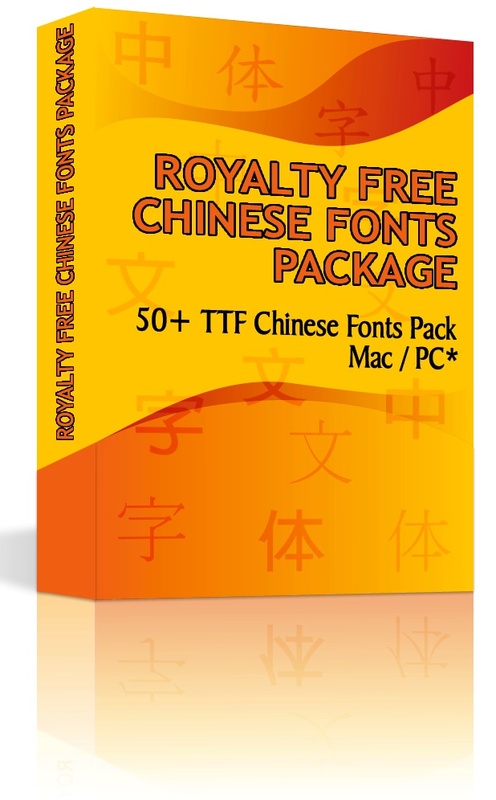 Prior to installation of the below fonts, please make sure that Chinese characters is enabled in your computer. For recent version of Mac OS X, Chinese characters are enabled by default, you don't need to configure anything. But for Microsoft Windows XP or Windows Vista user, go to "Control Panel" -> "Regional Settings" to enable/select Chinese (simplified or Tradtitional). After downloading the desired fonts. You need to go to "Control Panel" -> "fonts", click "file" and then "Install New Fonts" to proceed with the installation of the Chinese fonts. Restart your word processing program and you shall be able to use the fonts you installed.